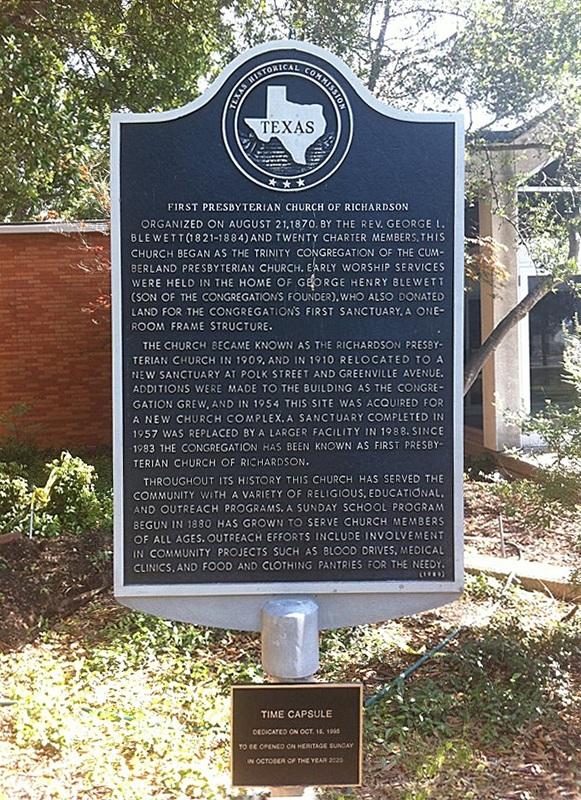 First Presbyterian Church of Richardson has roots that reach all the way back to 1870. 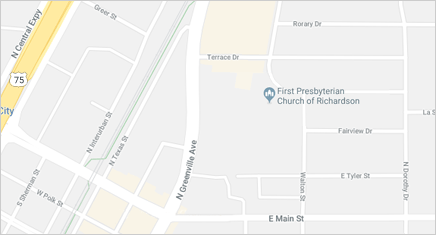 In fact, FPC Richardson is the most historic congregation in the city. Over the years, we have met in various locations as we have engaged in various ministries, but our core mission has always been the same. For over 140 years we have been worshiping God with joy, nurturing with faith, and serving others with love.